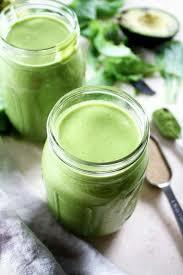 This smoothie is excellent for those doing low carb or keto or on a Candida cleanse. There is no sugar or fruit. It is YUMMEE!!! Breakfast can be the hardest meal while doing the Keto or Low Carb lifestyle and this smoothie is filling and very nutritious. Put all ingredients in blender and blend. This quantity should equal approximately one litre plus one cup. Drink one cup and pour the rest into a 1L size mason jar and drink throughout the day. It’s helpful to use a glass straw. Refrigerate between meals. (Or save the extra cup for a mid afternoon snack! )!